If you have been reading this blog for a while then you will know that I go on a fair amount about probiotics, gut health and bacteria. Mainly eating bacteria . Sounds weird I know but trust me on this one! I think they are a great way of healing the body, boosting immunity, aiding digestions and all round health. In fact it is one of the blanket pieces of advice that I give to pretty much everyone who asks for health advice – take probiotics!!! This whole area is totally fascinating to read and learn about and is gaining more and more clout in the scientific communities. There is now even the Human Microbiome Project which sole focus is on looking at the significance of my gut microbiome on health and how it impacts disease. But this is not a new science by any means, in traditional cultures probiotic or bacteria filled food would have been a staple within diets. Whether by curded milk, sprouted grains that had been left in sun, fermented water or preserving fruit and vegetable for future months meant traditionally we had a very probiotic rich diet. Now our culture is all about sterilising EVERYTHING! I grew up thinking all bacteria was bad, otherwise why have anti bacterial spray that gets rid of 99% of all bacteria? Now of course I am completely grateful for the leaps and bounds we have taken to improve sanitation in our nation (no more buckets of poo being thrown into the streets!) and how much we have been able to prevent infectious disease but I would suggest we have gone way too far and made all bacteria bad. Plus with the excessive prescription of antibiotics in the last few decades most of us have had our natural bacteria balanced utterly messed with and wiped out, which has left many of us (me included) ill.
You see our bodies are filled with bacteria. We have e-coli in our bodies and other ‘harmful’ strains of bacteria, but the key is that they are in balance and under control. We are meant to have pathogenic bacteria in our bodies but it is kept in check by the good bacteria, but when we take antibiotics (which kills all bacteria) or eat too much crap and live under stress then we mess up this balance and the pathogenic bacteria can rule the roost and wreak havoc! I believe that this reason alone is the reason behind my own health issues over the years. Tons of antibiotics as a child, stress and travels bugs left me with a whole host of health issues. So I am going to do a bit of a mini series on this over the next few weeks just to touch the surface of it, as it is a massive topic and one that more and more research is being done on. But today lets look briefly at some of specific way that probiotics and having a healthy well balanced gut micro biome can benefit your health. Strong immune system. “Intestinal bacterial flora is required for normal development of the human immune system, both because of its capacity to respond with the host defense system and for developing immunological tolerance,” (source). Our gut health massively impacts our overall immunity and poor immunity can be a sign of an imbalance of good/bad gut bacteria. This study though also showed that the effects could be reduced with the introduction of specific bacteria to the body. Hooray! Preventing fungal infections. Issues like thrush, oral thrush, athlete foot or me immediately point to pathogenic bacteria overgrowth or a disturbed gut microbiome. Most commonly this is due to yeast overgrowth within the body and the lack of good bacteria to keep this yeast at bay. 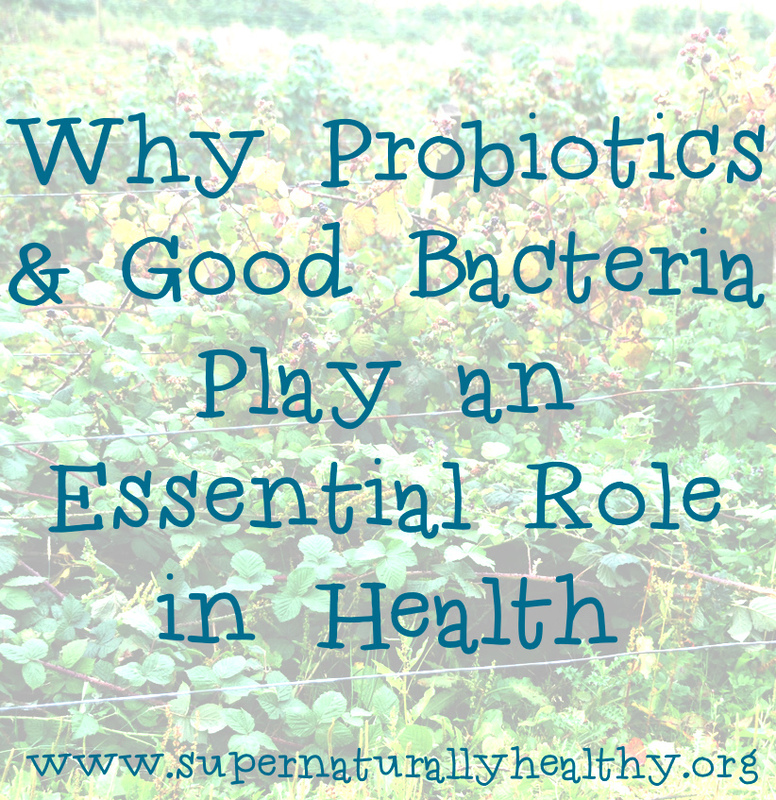 So good bacteria and probiotics are needed for healthy lady parts! But also for all yeast infections (athletes foot being one). Digestive health. Man do I know about this one! Hippocrates says all disease begins in the gut and I agree 100%. Our whole digestive system is fill with millions of bacteria (there is on average 1.5-2kg of bacteria in a healthy adult) and it depends on this healthy balance of bacteria in order to digest food and remove it from the body. It helps with bowel function, absorption of all the nutrients from the food we are eating and so much more. IBS and other digestive issues are in my opinion ALWAYS sign of a gut microbiome imbalance too. Healthy skin. One study looking at eczema specifically in children shows the link of our gut micro biome with the presence of eczema. But I think it spread wider than just eczema, whether its athlete food, acne or psoriasis, our skin (our largest organ) is massively impacted by our gut micro biome. Now there are many many other ways by which healthy bacteria impacts your health so these are just a few and I honestly think it is one of the KEY ways be which we can boost health. If you want to know how to get more probiotics in your life then read this post and stay tuned over the next few weeks as I share more on this. But let me know, what do you think about probiotics, have you found then useful or beneficial? And if you want to know more about gut health, about overcoming some of the above mentioned health issues then make sure you sign up to my 5 Steps to Super Natural Health – happening on 29th January . It going to be a great coaching session full of practical ways and tips for you to transform your health and life.